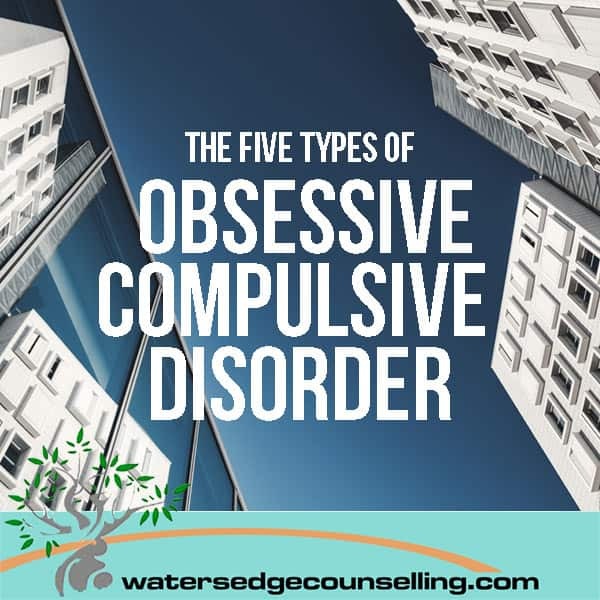 When we think of Obsessive Compulsive Disorder (OCD) we tend to imagine what we have seen on TV: a Niles Crane-esque character who cleans every table he sits at with a wet wipe, or a suburban mum who can’t get out of the house because her door is blocked with miscellaneous items she’s hoarding. The truth is that these all show extreme facets of OCD, but over time we’ve distorted it to cliché caricatures of the actual illness. So while we may say to someone who likes a tidy home, ‘You’re OCD’, that’s not necessarily true (they might just like a clean house), and the same goes for a person who loves to write lists. They’re not necessarily experiencing OCD, but are naturally organised. So if the TV is misrepresenting OCD, what does it actually look like? OCD is an anxiety disorder will affect 3 in every 100 people during their lifetime. It shows up in numerous ways, but can be identified by re-occurring and unwanted intrusive thoughts, images or impulses (obsessions) and repetitive behaviour and mental rituals (compulsions). * It’s important you know that OCD isn’t rationale. Often a person struggling with the illness won’t want to participate in the activity or thought they are consistently having, they just feel incapable of stopping it. While television shows us extreme caricatures of what OCD looks like (often centred around an extreme fear of germs or hoarding), it can also appear more subtly: you may feel the incessant need to check every door in the house before you go to bed. A thought may pop up and no matter how many times you try to resolve it, it keeps coming back, or you may keep a few too many keepsakes in the house and the idea of binning any of them overwhelms you. When treated, someone who experiences OCD can live a healthy and balanced life. Therapy, medication and support groups are all options, and for less severe cases it might simply be a case of talking the compulsion out with a friend until it passes. Ultimately, the severity of symptoms will change for each individual, and even these can alter depending on their circumstances, stress levels and over all health. So if you or a loved one are experiencing OCD, it’s ok to ask for help and find a strategy that best benefits you. If you are struggling with OCD, or have concerns for a friend displaying obsessive compulsive symptoms, call Colleen on 0434 337 245 or Duncan on 0434 331 243 for a FREE 10 minute consultation. To make an appointment, go to BOOK NOW and you will be able to access Watersedgecounselling’s online appointment diary. *Information gathered from Sane Australia, 2017.